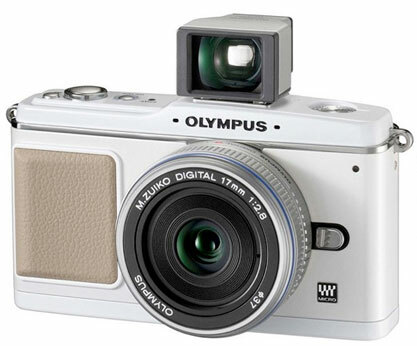 Not sure how many people use standalone digital camera these days in light of cameras on mobile phones being so good. 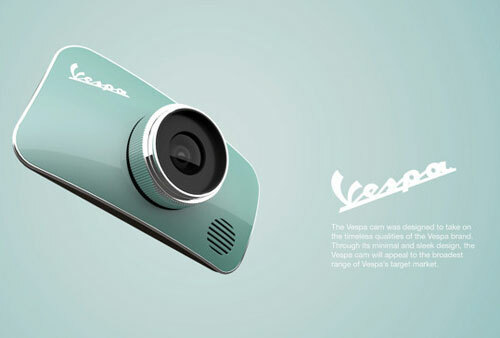 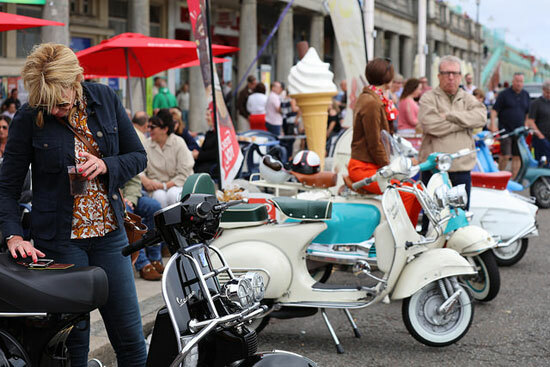 But something like this Vespa-inspired digital camera might tempt you back in. It’s a concept, the work of designers Rotimi Solola & Cait Miklasz and according to a promotional video that is also online, it sounds like it might go into production. 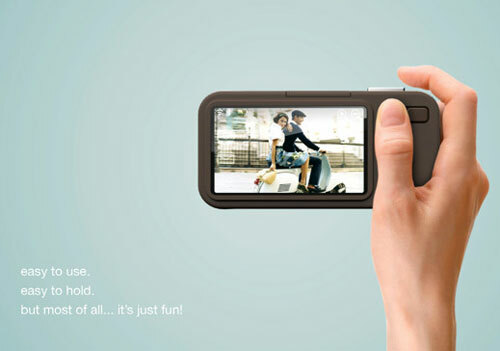 We can hope, but nothing guaranteed. 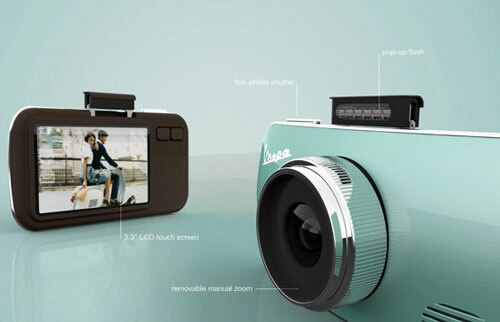 In the meantime, check out the images of this camera, inspired by the front of a Vespa and with a pop-up flash, speaker/microphone, removable manual zoom and an LCD touch screen on the back. 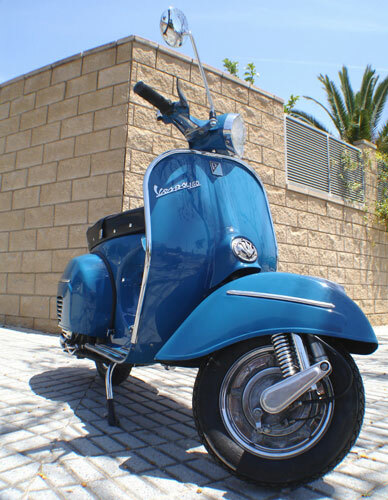 As I said, mixes messages about this being turned into a production model, but if you like the idea, perhaps keep an eye on the Vespa Store.